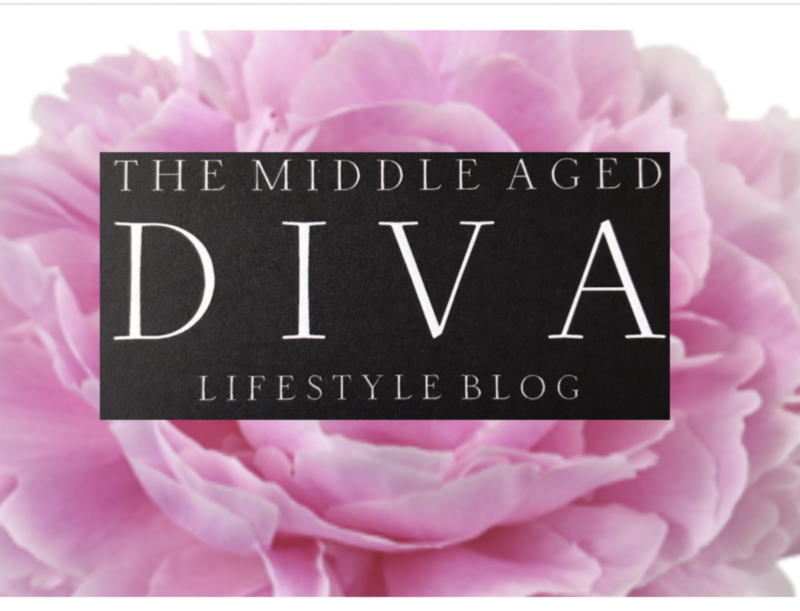 Welcome to a lifestyle blog that strives to help redefine strength, beauty and style at midlife. This blog delves into a myriad of life topics highlighting the journey to self-love, emotional wellness and fashion inspo for the modern day middle aged fashionista. As a bonafide self-improvement junkie, I will share my life experiences alongside my tried and true practices for good living. I invite you to reflect and welcome positive change into your daily living and experience your very best life.